Missouri’s budget problems could be getting worse, just as the state is grappling with phasing in a tax-cut package approved several years ago. New Gov. 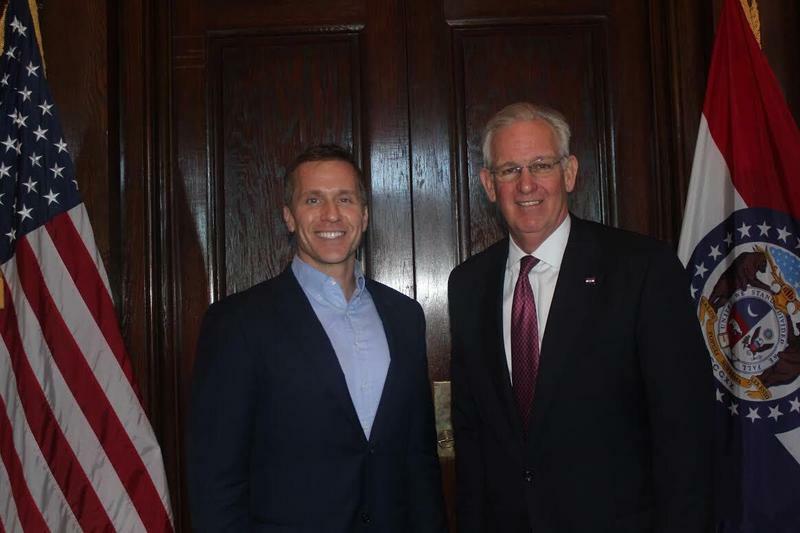 Eric Greitens and legislative leaders announced that they’ve reached a consensus on how much more money the state government is expected to collect during the fiscal year that begins July 1. That consensus calls for an increase of $345 million, which amounts to growth of 3.8 percent over the current year’s revised estimate. But both estimates could be overly optimistic – setting up Greitens and the General Assembly for possibly more difficult fiscal problems. In fact, House and Senate budget chairs already are warning of possible spending cuts that could exceed $400 million for the coming fiscal year. This year’s budget, now half over, illustrates the problem. Legislative leaders and then-Gov. 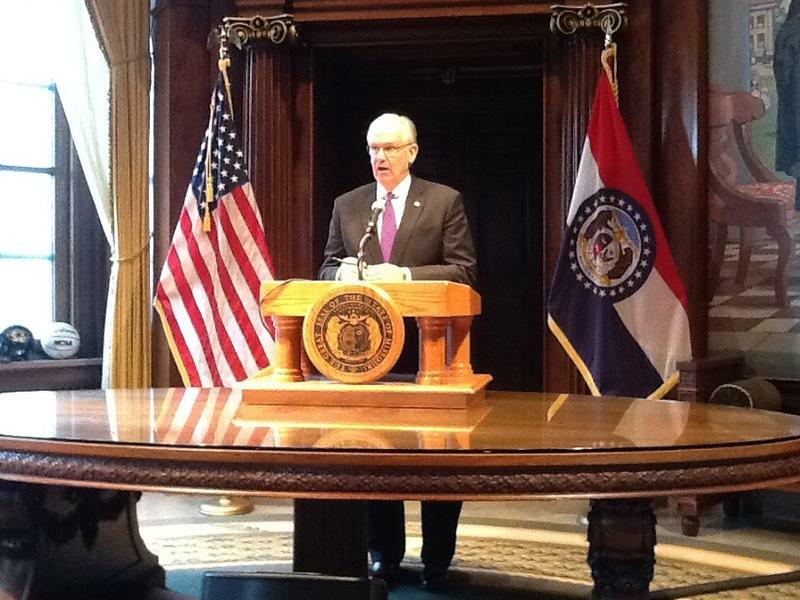 Jay Nixon did not reach a "consensus budget estimate'' for 2017. Nixon's administration originally predicted 4.1 percent growth, compared to 3.4 percent for lawmakers. But as Nixon's administration saw it, the General Assembly crafted an FY2017 budget -- which passed last May and went into effect July 1 -- that relied on 5 percent growth, particularly with last-minute tax breaks approved during the final weeks of session. By then, Nixon and his budget team were warning of lower growth. 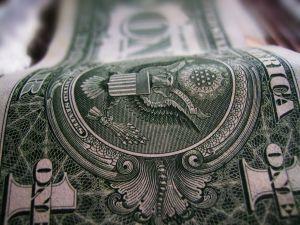 As it turned out, as of Dec. 31, the state’s income had grown only 2.2 percent. Nixon, who made significant cuts earlier, made a slight trim in December, saying the rest was up to Greitens. Greitens may now have to cut $150 million from the current budget, which can have a dramatic impact since the fiscal year is already more than half over. Greitens might have to cut even more before the fiscal year ends. The revised growth estimate for the current budget calls for state income to increase by 3 percent. So far this year, it’s only 2.2 percent so growth for the next six months would likely need to be 4 percent to reach the overall 3 percent goal. In any case, Greitens has yet to say what cuts he will make or when. He also plans to wait until early February to lay out his budget proposal for the next fiscal year. That proposal then goes to the General Assembly, which then revamps it – and sometimes, totally rewrites it. The state constitution requires that the final version be sent to the governor by early May. The governor has broad powers to make final trims but cannot add money to the budget. Legislative budget leaders are seeking to put the best face on the situation. Brown also blamed outgoing President Barack Obama for part of Missouri's fiscal problems. He contended that too much federal regulation has hurt the state's economy. House Budget Committee chairman Scott Fitzpatrick, R-Shell Knob, indicated that any spending cut during the current fiscal year will likely not be restored in the new budget. “An additional $200 million in restrictions (for the rest of this fiscal year) can have a $400 million-dollar positive impact on the budget if we apply that rule across the board’’ for the entire budget year begins July 1. 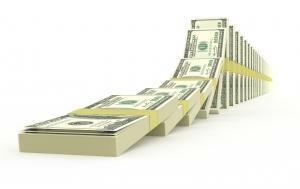 Neither legislator mentioned the tax cuts that also are likely to kick in this month. The General Assembly overrode Nixon’s veto in 2014 and put in place a phased-in series of tax breaks for individuals and businesses. The phased-in cuts call for a reduction in the individual tax rate to 5.5 percent from the current 6 percent, while phasing in a 25-percent deduction on business income reported by individuals. The cuts were to begin this Jan. 1, as long as the state’s income increased by at least $150 million a year. It’s unclear if this current fiscal year’s income will end up meeting the $150 million standard. But the $345 million estimated income increase for the coming fiscal year would meet that threshold, setting off the tax cuts. When fully phased in, those cuts could cost the state about $620 million a year in tax revenue. That is a key reason why Greitens and his allies are likely to seek substantial curbs in Missouri’s tax-credit programs – which also cost the state about $600 million a year. 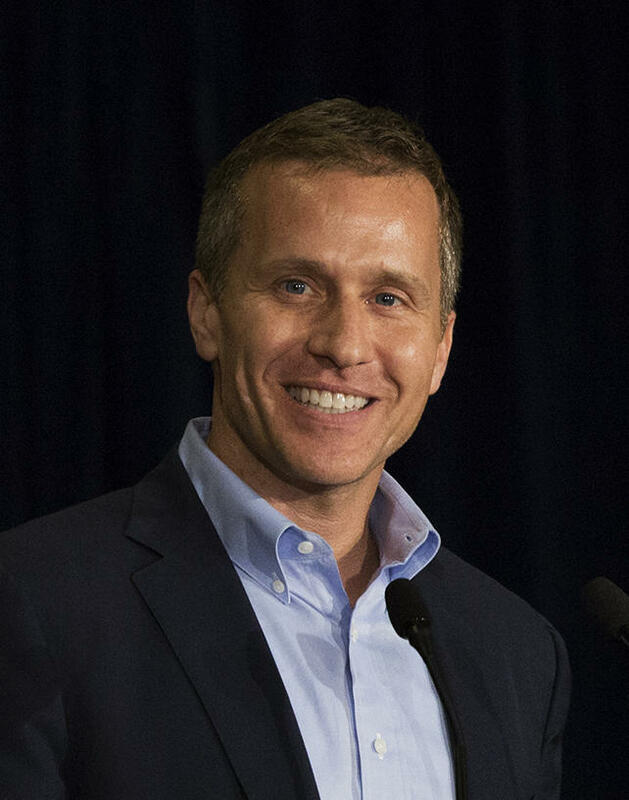 Missouri state government’s income was almost flat in December, compared to a year ago, a possible sign that Gov.-elect Eric Greitens may face tougher financial decisions than he had expected. 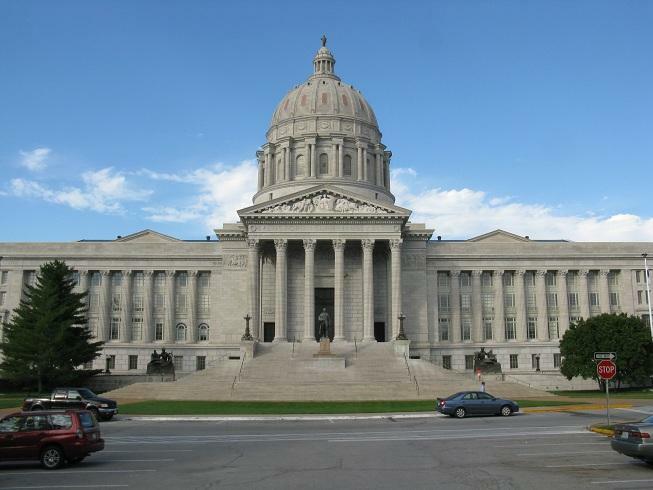 The state’s latest revenue numbers, released Wednesday, show that Missouri’s income growth for the current fiscal year is less than half the increase needed to fully fund the state government’s current budget.